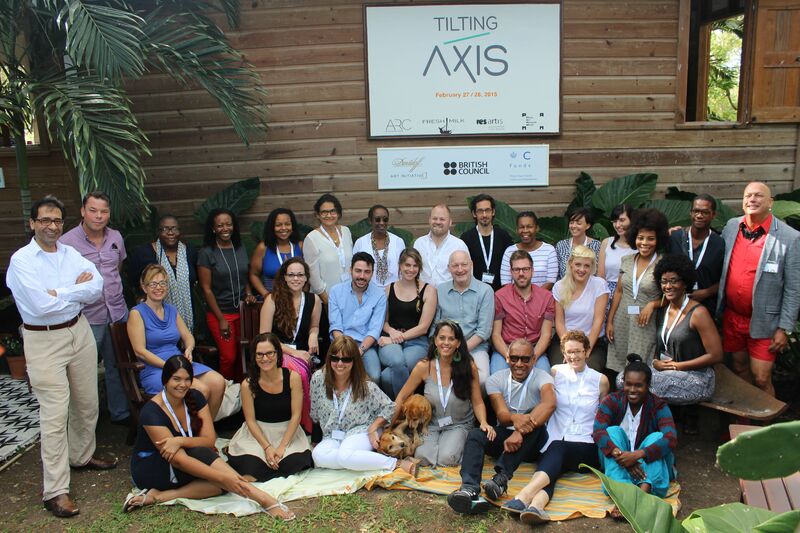 The two-day conference ‘Tilting Axis: Within and Beyond the Caribbean – Shifting Models of Sustainability and Connectivity’ will be held at The Fresh Milk Art Platform, Barbados on February 27-28, 2015. 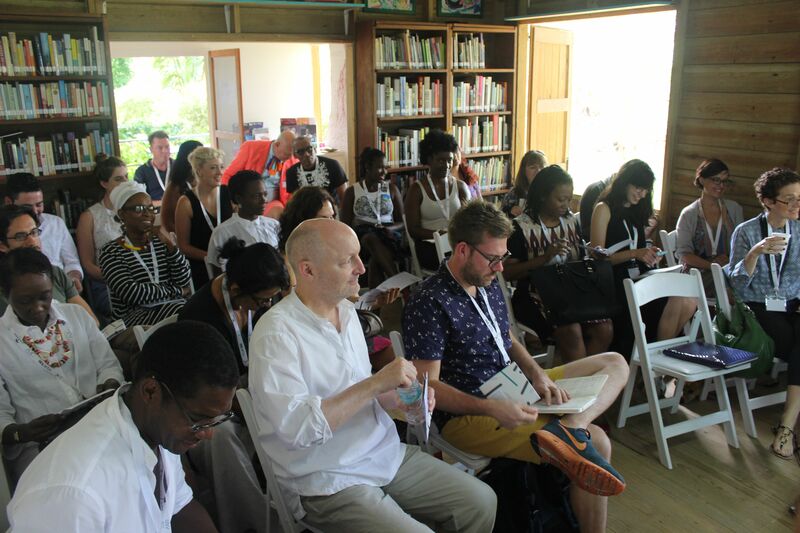 This meeting aims to promote greater conversations and engagement between artists and professionals working within artist-led initiatives across the wider Caribbean region, build and redefine historical relationships with those in the North, and establish open dialogue with active networks emerging in the Global South. 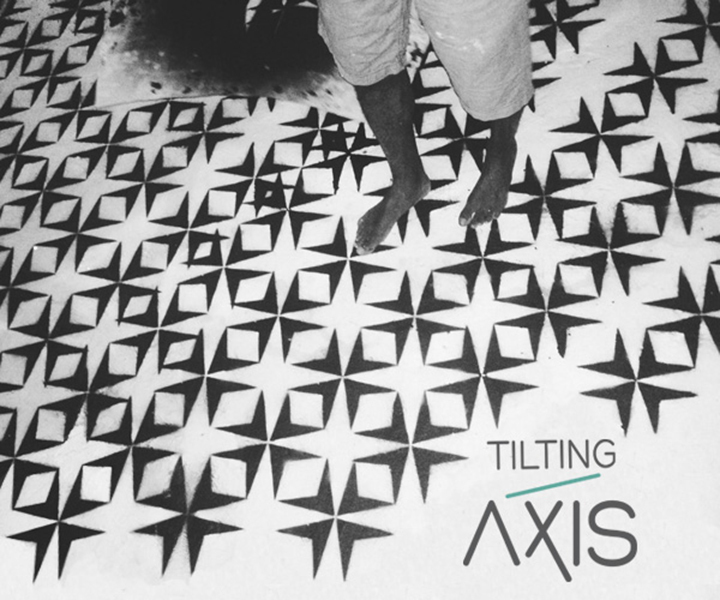 Organized by Fresh Milk, ARC Inc., Res Artis and Pérez Art Museum Miami, Tilting Axis sees the founders/directors of several of the region’s artist-led initiatives coming together to engage in face to face conversations, along with a number of professionals from outside the region interested in working with Caribbean based initiatives. Image credit: Mark King, Untitled Grid Fields, paint on concrete, 2015. Photo by Llanor Alleyne. 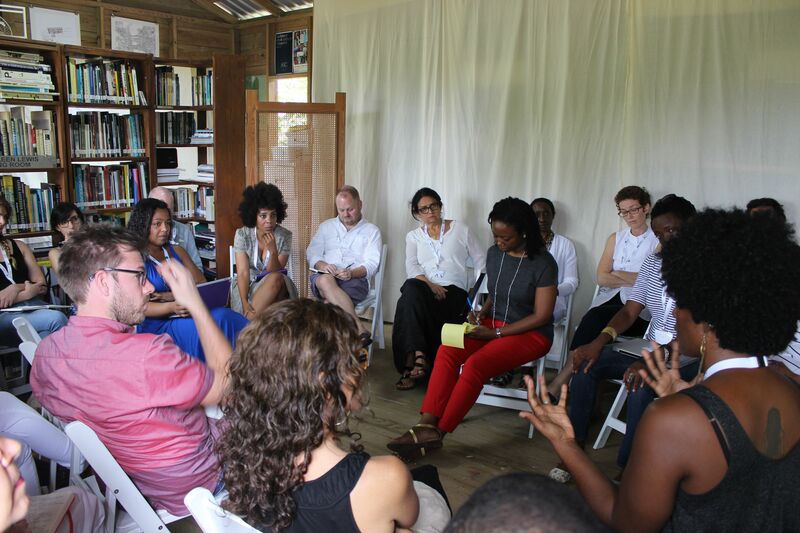 FRESH MILK is pleased to invite you to our first public event of 2014, FRESH MILK XIV, which will be held on Thursday, March 20th 2014 from 6:00 – 8:00 pm at the Fresh Milk Art Platform Inc., St. George, Barbados. See our About page for directions. FRESH MILK XIV welcomes Nick Whittle, Mark King and Versia Harris to give artist talks, all of whom took part in a number of artist residencies locally, regionally and internationally last year at Fresh Milk, the Instituto Buena Bista (Curacao), Alice Yard (Trinidad), Ateliers ’89 (Aruba) and the Vermont Studio Center (USA). The artists will share the work they created while in residence and talk about the overarching impact of these experiences on their practice, framing residencies as free spaces for artistic growth, experimentation and cultural mobility and exchange. We are also excited to announce at this event, the chosen recipient of the Fresh Milk ‘My Time’ Local Residency 2014 selected from our recent open call. 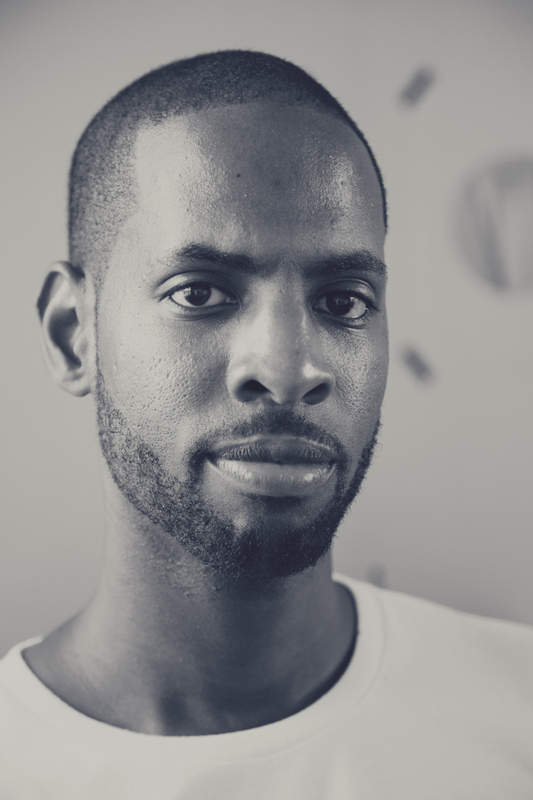 This Barbadian artist will be awarded a one-month residency on the platform and a $1,000.00 stipend towards artistic production. We are very pleased to feature visiting Chief Curator at the Pérez Art Museum Miami, Tobias Ostrander, who will speak to the new Miami museum’s design and program with the Barbadian audience. He will discuss from a curatorial perspective the opening exhibitions and projects currently on view, and the museum’s current research and programming related to the Caribbean, including the upcoming presentation of the exhibition “Caribbean: Crossroads of the World.” Tobias will also discuss his interests in developing future collaborations with art institutions across the Caribbean region as part of his thinking on a “Strategic Regionalism” which seeks to create increased dialogue between the Southern United States, Caribbean basin and Central and South America. The event is free and open to the public. RSVP on Facebook here. Nick Whittle is a Barbadian/British artist. His work is that of a diarist: regardless of scale or medium his practice explores geographical and historical encounters. Through a stream of consciousness process, he reveals feelings of alienation and connectedness. Much of his work is inspired by what was once described as “an ongoing interest in the narrow strip of land between high and low water.” His practice is interdisciplinary and encompasses sculpture, poetry, video, installation, painting and printmaking. 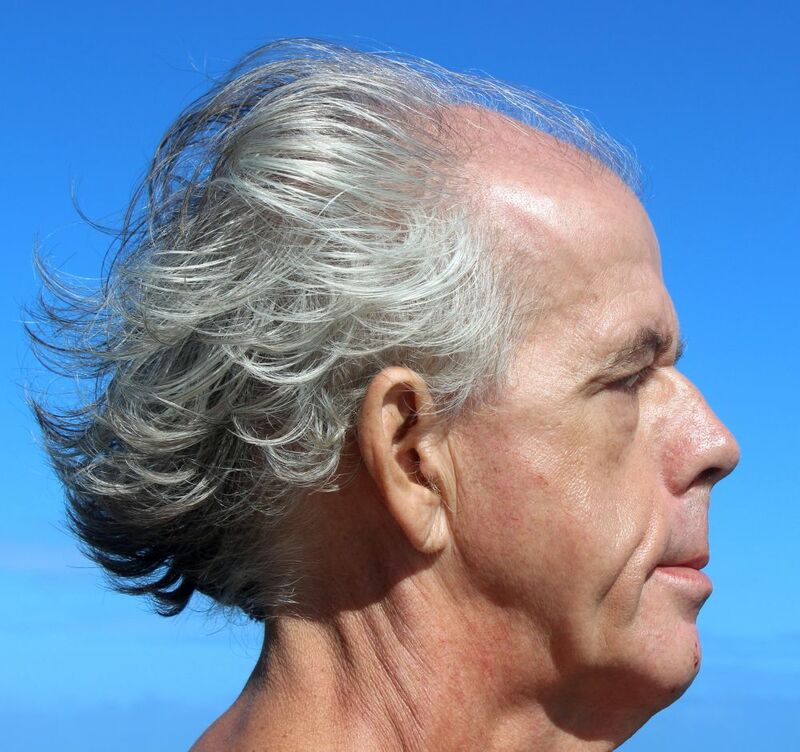 He has recently concluded a residency program at the Instituto Buena Bista in Curaçao. 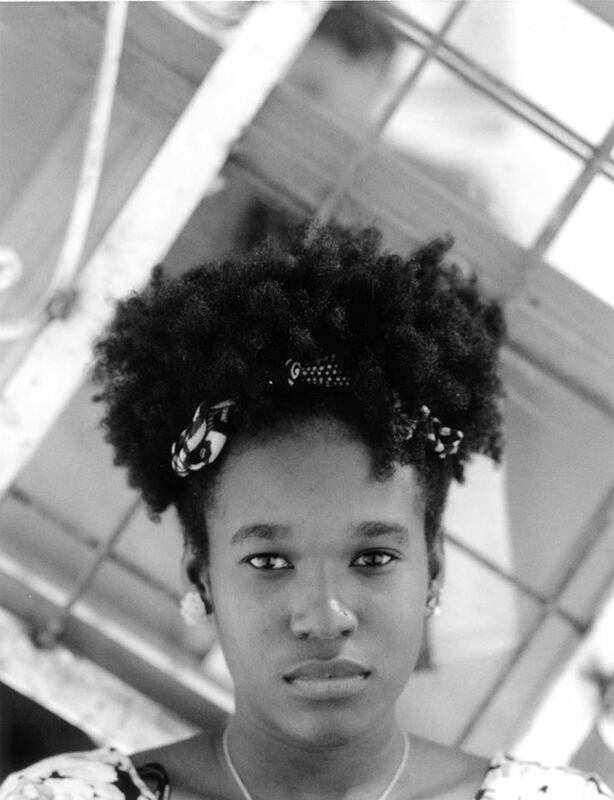 Versia Harris is a Barbadian artist living and working in Weston, St. James. She graduated from the Barbados Community College with a BFA in the Studio Art programme in 2012, with an award from The Leslie’s Legacy Foundation. She participated in her first local residency with Projects and Space in 2011. 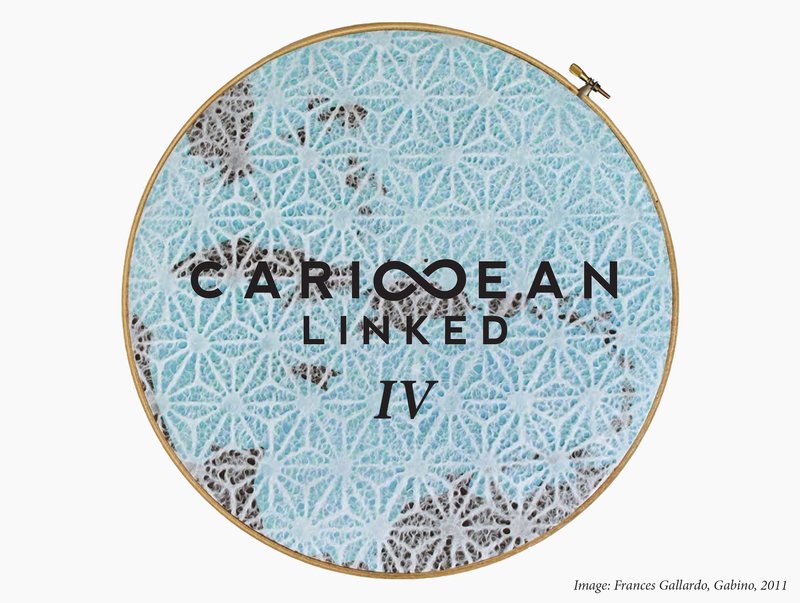 Within the past year she has completed four residencies, beginning with a local residency at Fresh Milk, followed by her first international residency at the Vermont Studio Center, and two regional residencies at the Instituto Buena Bista, Curacao and Alice Yard, Trinidad in late 2013. In her work, Versia tackles perceptions of fantasy in contrast to the reality of her original character. She uses Adobe Photoshop to manipulate her pen drawings to create the animations. 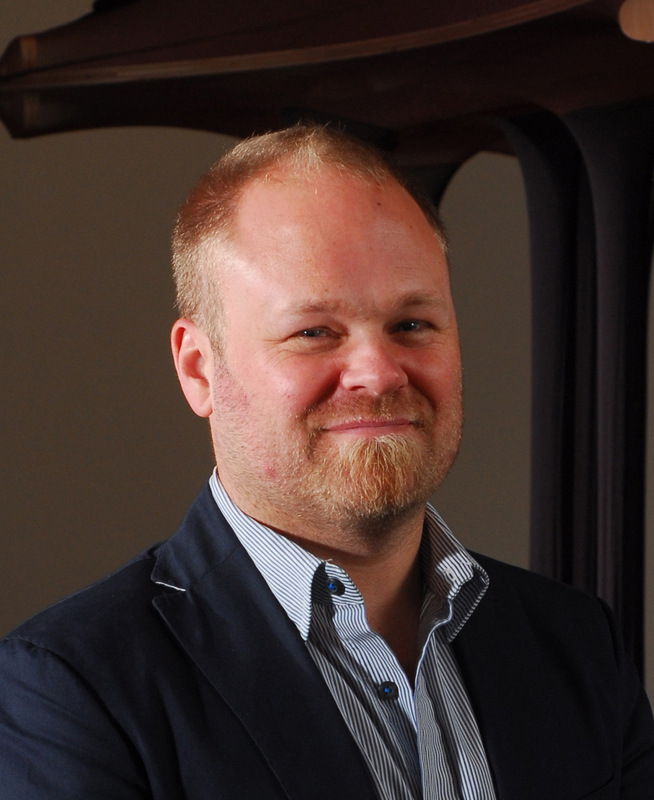 Tobias Ostrander has served as Chief Curator and Deputy Director for Curatorial Affairs at the Miami Art Museum since 2011 (now the Pérez Art Museum Miami), where he oversees the program for the institution’s new Herzog and De Mueron designed building, which opened in December 2013. 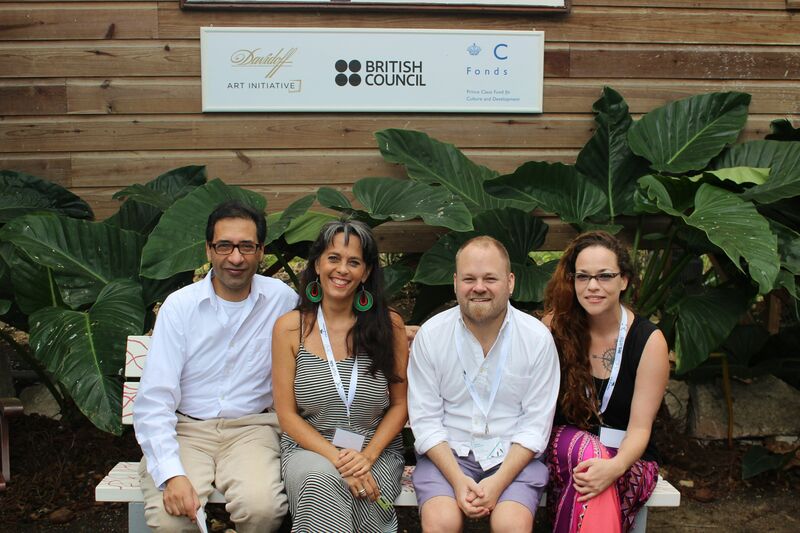 Prior to working in Miami, from 2009 to 2011 he was the director of El Museo Experimental El Eco in Mexico City. From 2001 to July of 2009 he served as the Curator of Contemporary Art at the Museo Tamayo in Mexico City. During his eight years at the Museo Tamayo, Ostrander developed an extensive program of international exhibitions. Prior to his work in Mexico City Ostrander was the Associate Curator for inSITE2000/01 in San Diego and Tijuana. He served as an assistant curator on the XXIV Bienal de São Paulo. He has a Masters in Curatorial Studies from the Center for Curatorial Studies, Bard College.